Matthew Polstein, Millinocket, ME, is the owner and founder of New England Outdoor Center, Twin Pine Camps and related companies. 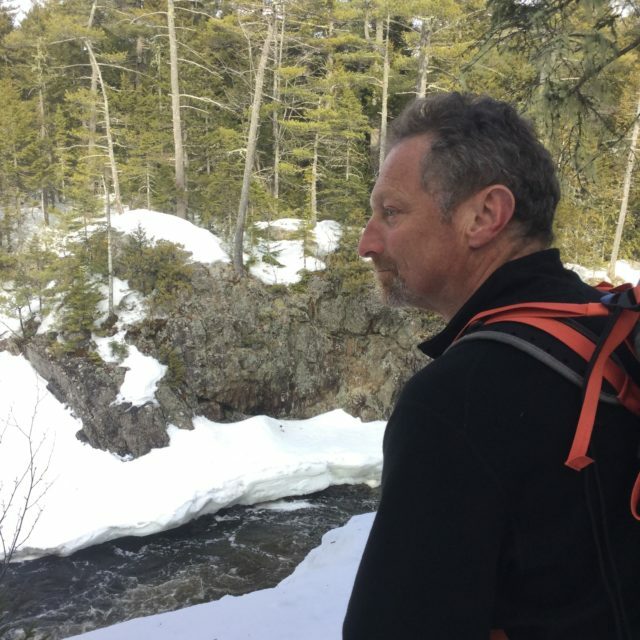 A registered Maine guide, he is considered a pioneer of Maine whitewater rafting and is a passionate supporter of natural and economic sustainability. He also serves as Executive Director of Maine River Trails LLC. and Maine Outdoor Education Program, both initiatives of the Butler Conservation Fund. He is a Board Member of the Maine Community Foundation, Chairman of MaineCF’s Penobscot County Committee and has served on the Governor’s Nature-based Tourism Initiative Task Force, the Governor’s Task Force on Natural Resource-based Industries, America Outdoors, and Millinocket Town Council. He attended Hampshire College. He enjoys paddling and the great outdoors with children Max, Sam and Annie.